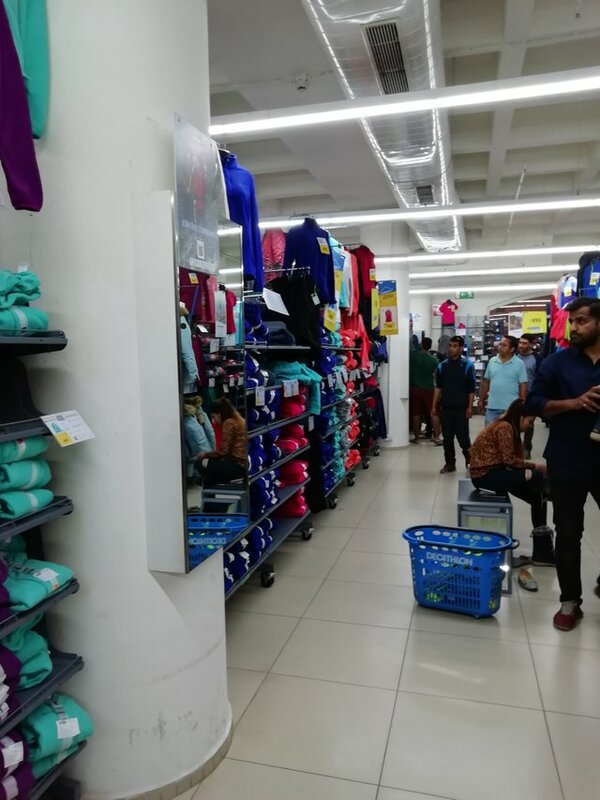 So I took some time and went to this decathlon store in Delhi to buy some warm sweaters and jackets for hiking. I eventually bought myself a light jacket and a bag. For those of you who don't know what decathlon is, here is what you need to know. 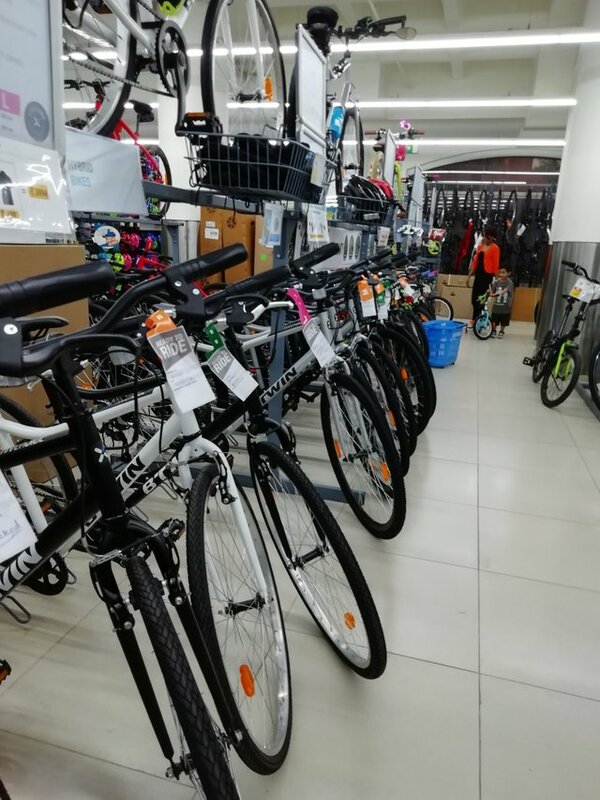 Decathlon is one of the biggest sports goods selling company in many parts of the world. From cricket football to swimming and hiking, you name it. You will find all kinds of branded sports items at decathlon. 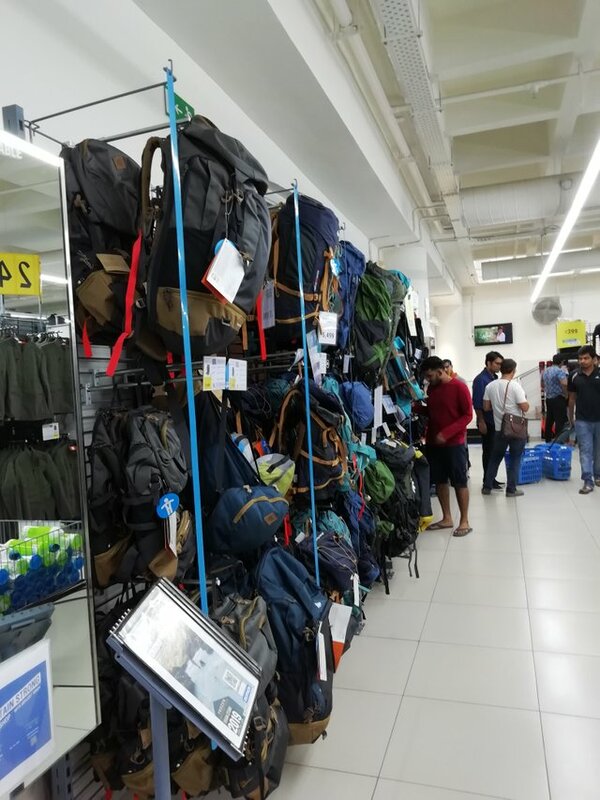 This was my first time experience at decathlon and it was really amazing. 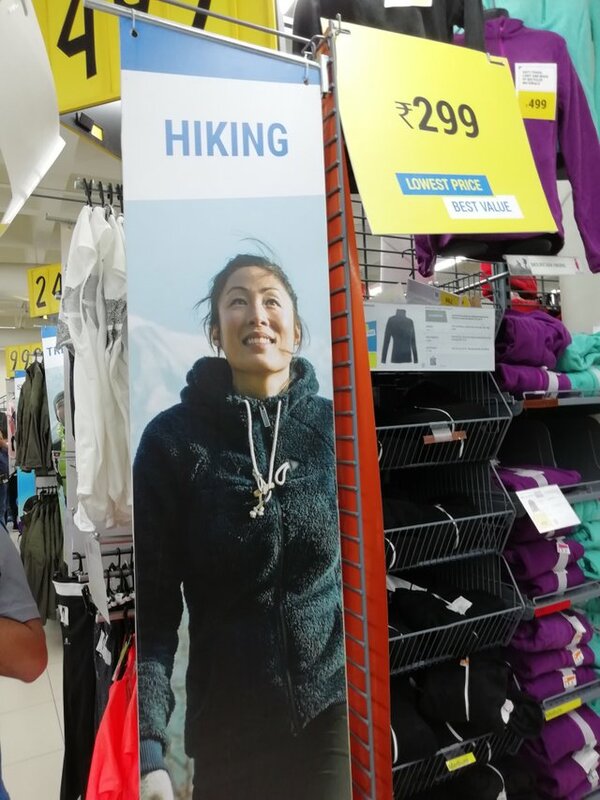 Another fun fact about shopping from decathlon is that prices are very affordable. You might assume since it's a branded and good quality stuff it might be expensive. 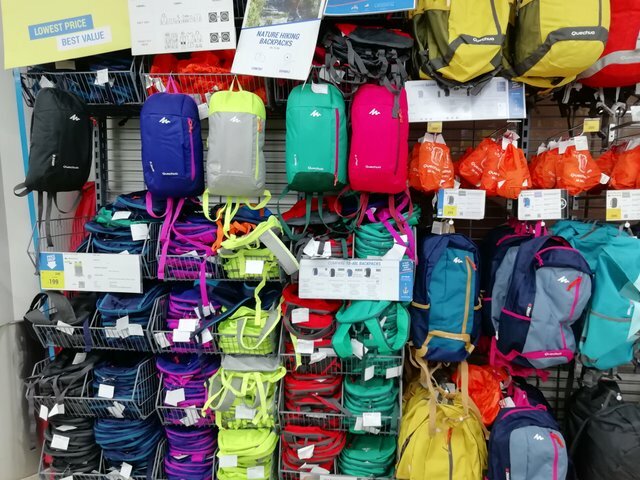 I must tell you that prices are very reasonable and fun at the decathlon store.